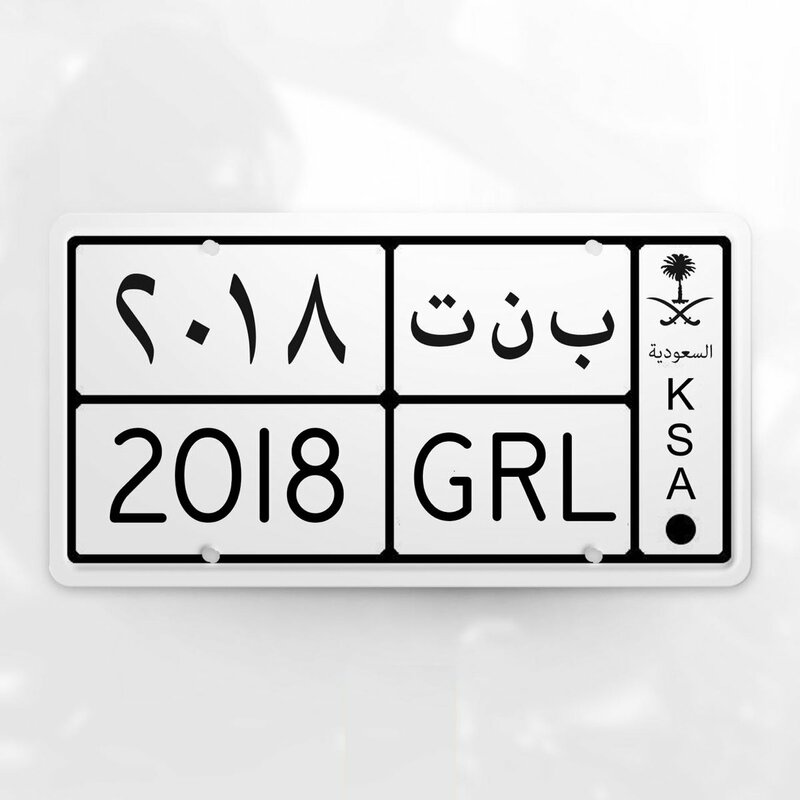 Nissan has shown exceptional cultural sensitivity for their ad celebrating women driving in KSA - it used the three letters of the license plates customary for cars their to spell in Arabic and in English (GRL the Arabic equivalent bint is done BNT). Great ad - one that resonates with the local population, and guess what? 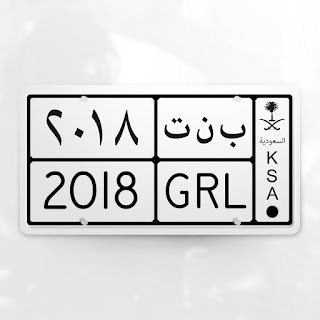 Unlike Ford they did not have to resort to previously used ideas by someone else!